It's no longer news that 21 Savage was arrested by ICE and facing a possible deportation from the US. This has seen him get a lot of support from fans and industry colleagues. 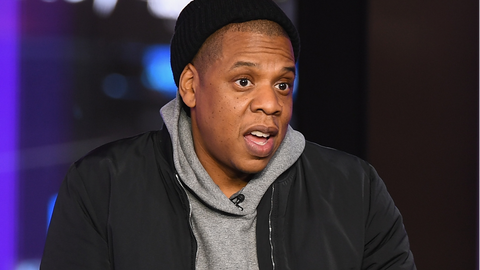 And just yesterday news broke that music mogul and icon, Jay Z, has hired a lawyer to handle his proposed deportation. According to TMZ, Jay Z thinks 21 Savage's arrest and detention is an absolute travesty and should be released so he can reunite with his kids. To help speed up his release, the music mogul hired lawyer, Alex Spiro to assist with his case. Spiro said "We are not going to stop until he is released, bonded out or in front of a judge ... What we have here is someone who overstayed their Visa with an application pending for 4 years - not a convicted criminal that needs to be detained and removed but, by all accounts a wonderful person, father, and entertainer who has a marijuana offense which was vacated and sealed."